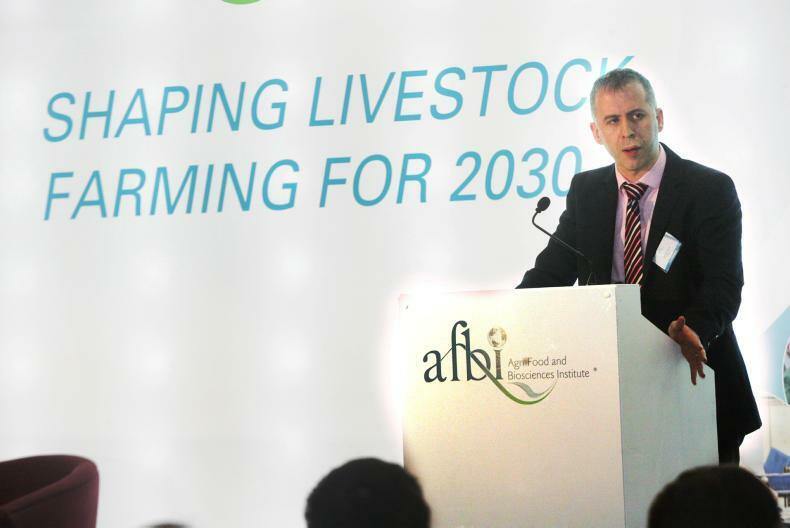 Sean Kelly MEP addressed Brexit challenges and damage at the Clare IFA dairy seminar in Ennis on Thursday night, writes Jack Kennedy. 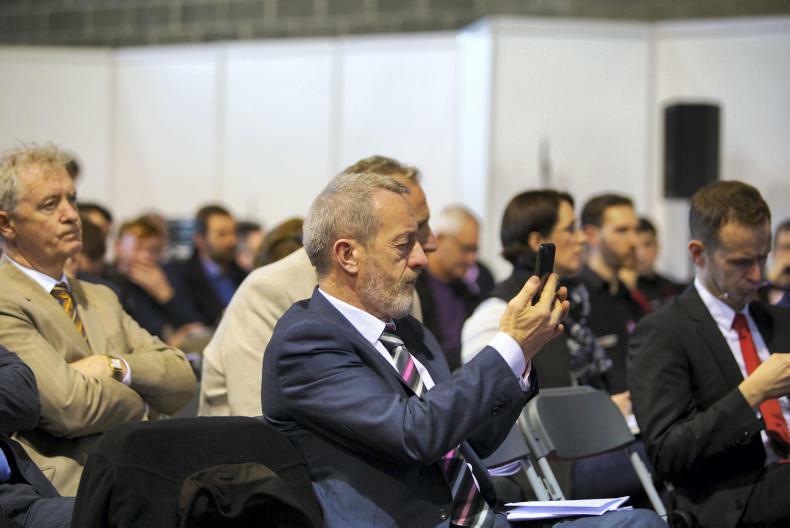 Sean Kelly MEP was speaking at the dairy seminar in Ennis, Co Clare, on Thursday. 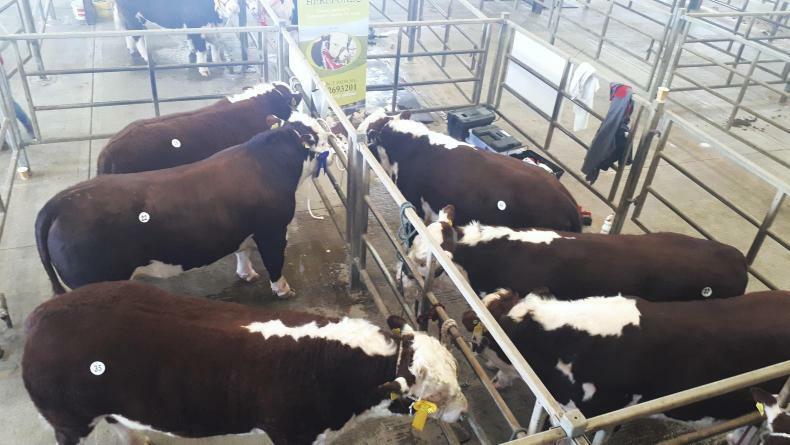 The Hereford Spring Show and Sale proved difficult for sellers, writes Jack Kennedy. Hereford Sale, Nenagh, Co Tipperary. 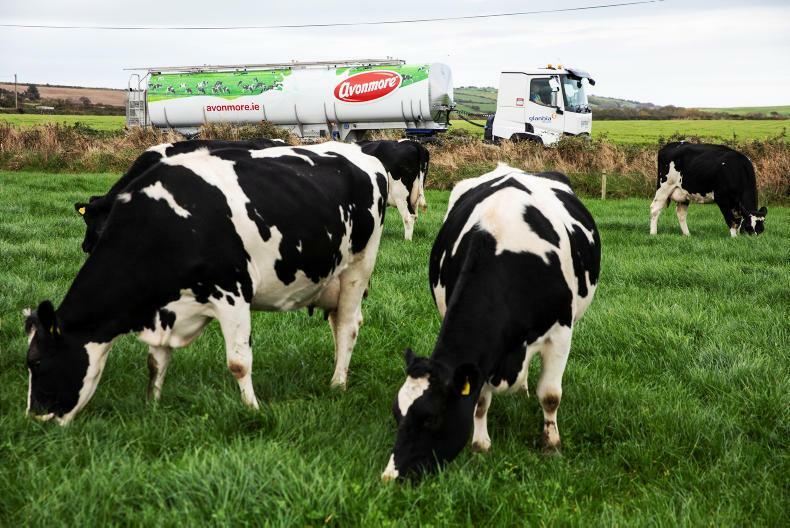 Has the announcement last week of a Glanbia-Kepak club for dairy beef changed the goalposts for dairy farmers? Jack Kennedy reports. For dairy farmers using current breeding genetics, assuming average costs of production the Glanbia-Kepak deal isn’t a game-changer.